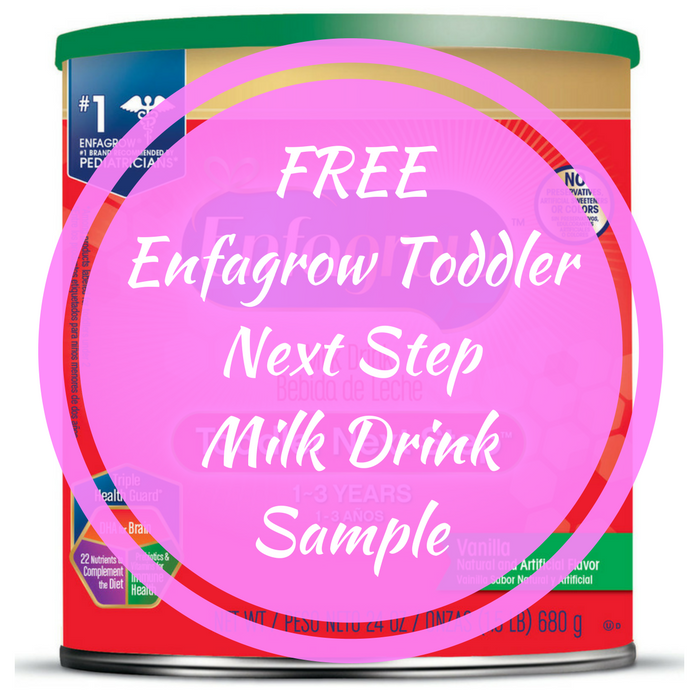 FREE Enfagrow Toddler Next Step Milk Drink Sample! You are here: Home / FREEbies / FREE Enfagrow Toddler Next Step Milk Drink Sample! FREEbie Alert! Click here to request a FREE Enfagrow Toddler Next Step Milk Drink Sample! All you need to do is fill out the short form! Easy!